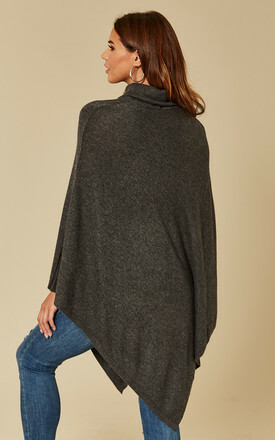 We love this poncho! 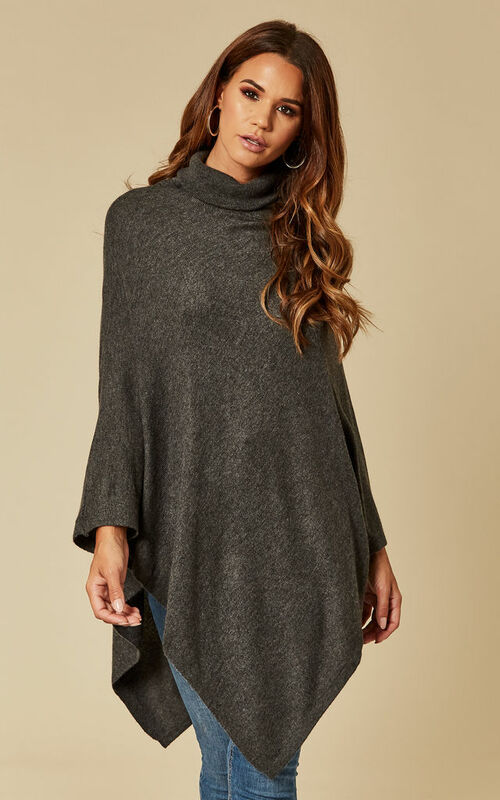 Both practical and stylish, it's this seasons perfect cover up. A great choice for layering over daywear to beat the chill in style or wear it alone with jeans as a statement piece that's great for city breaks and casual drinks.